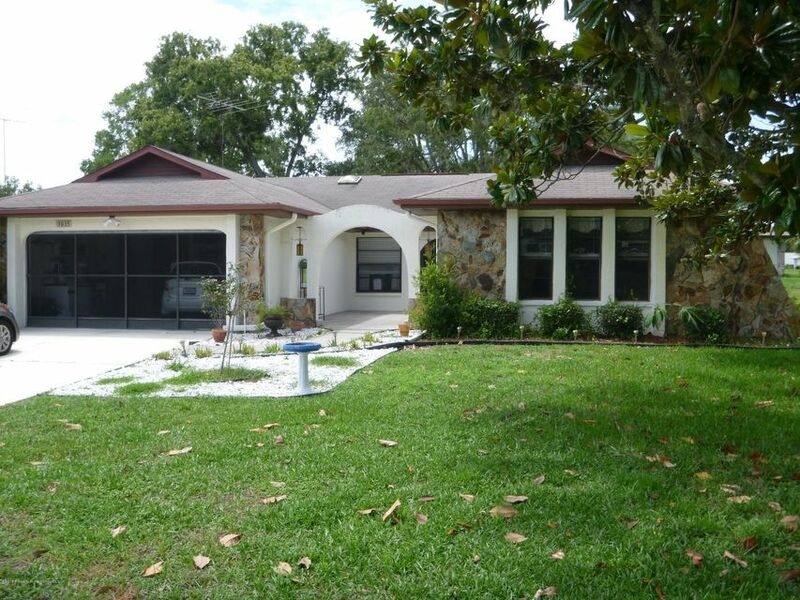 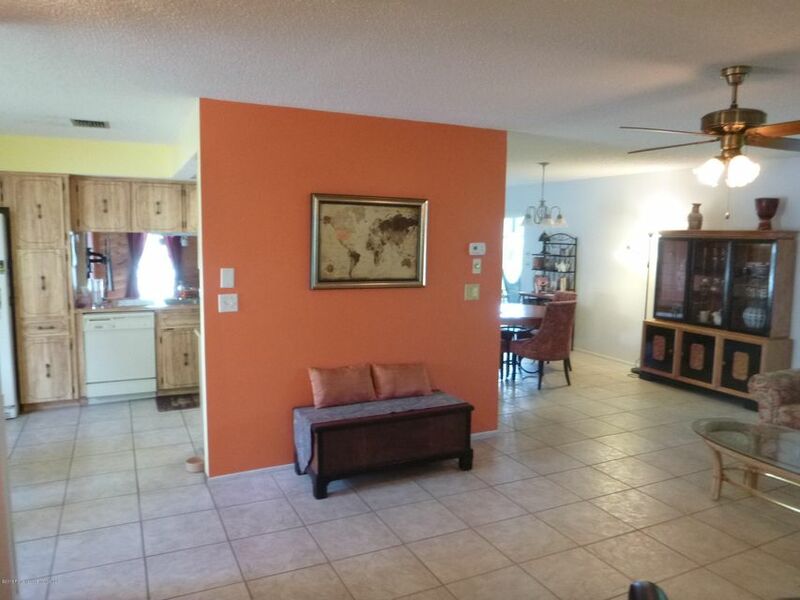 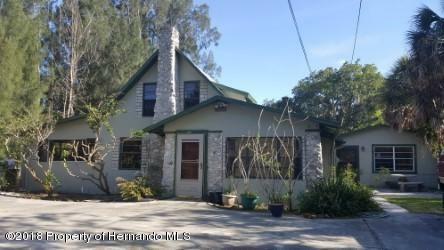 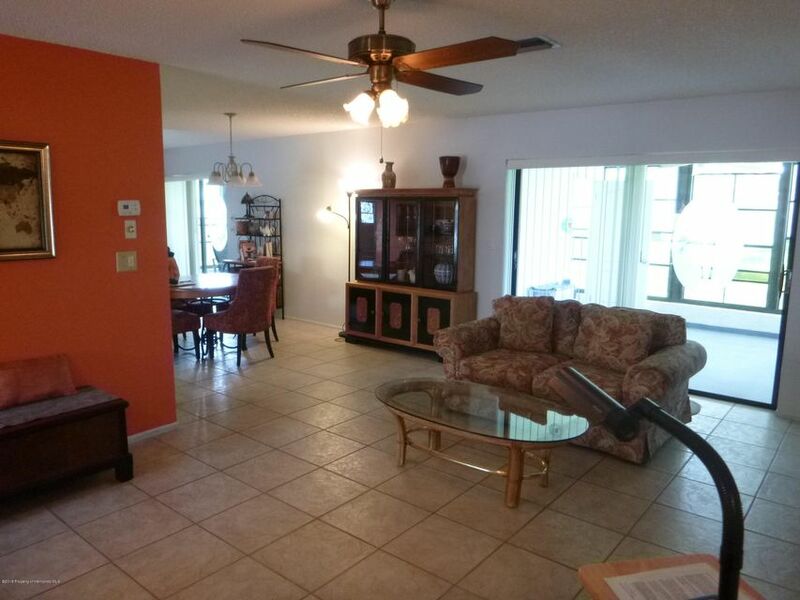 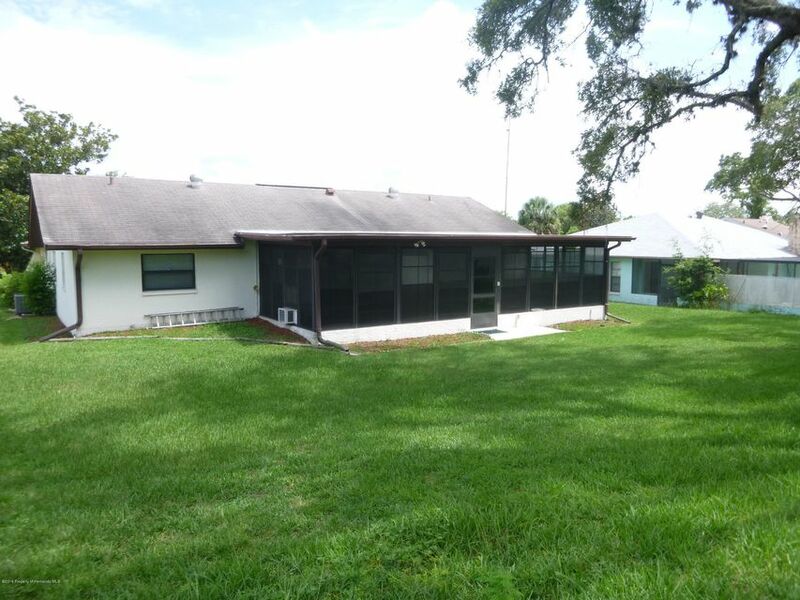 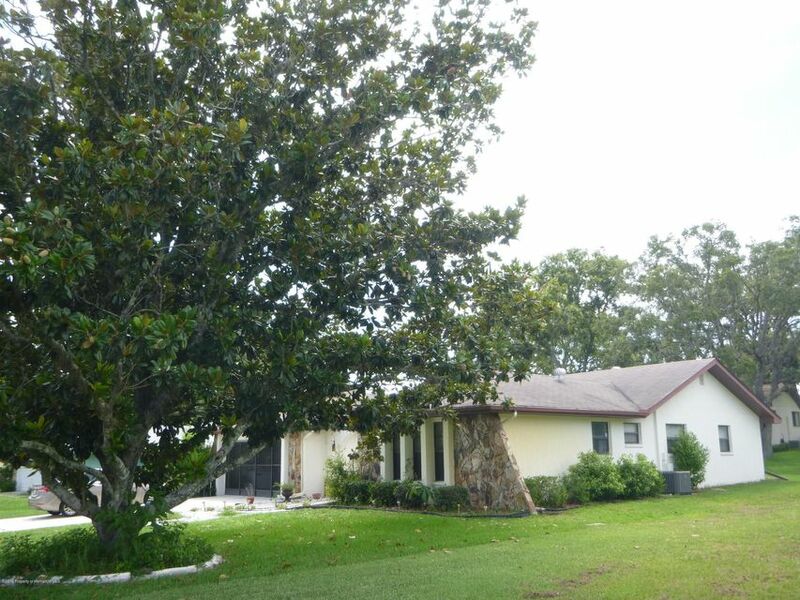 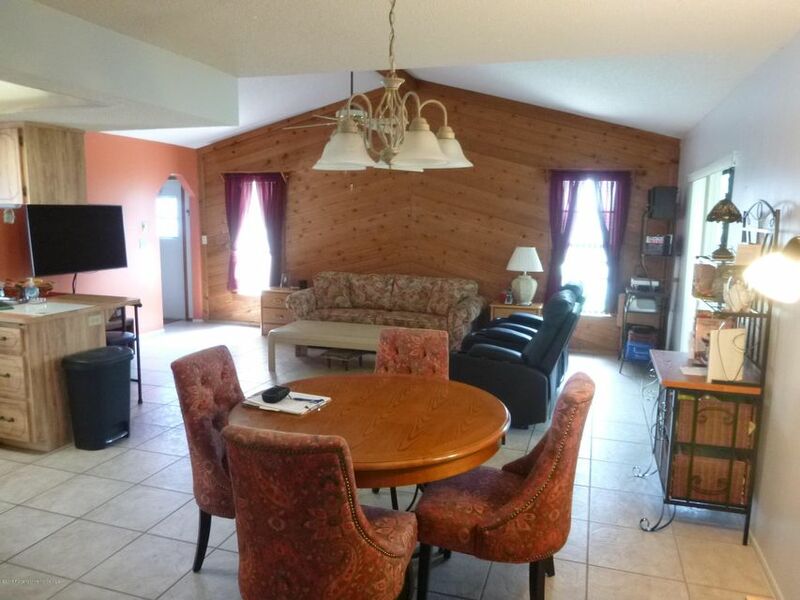 I am interested in 9035 Bonnet Way, Weeki Wachee, FL 34613. 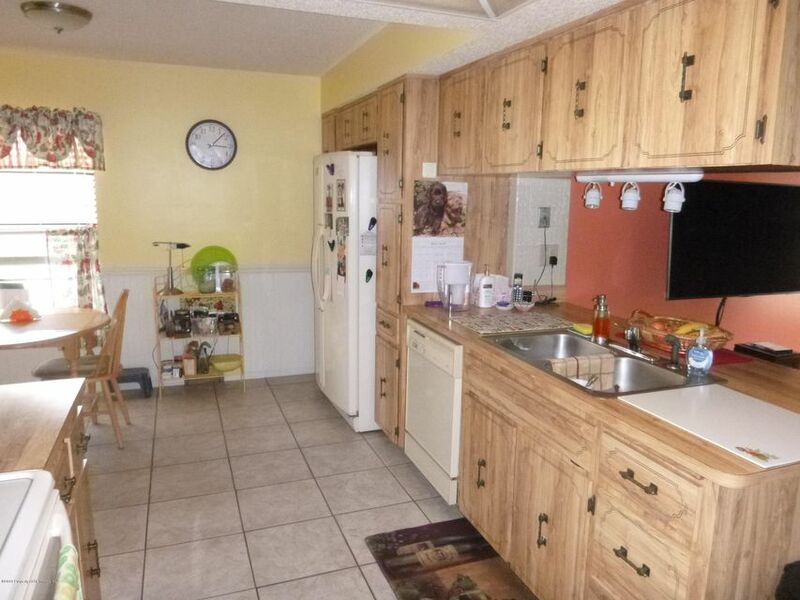 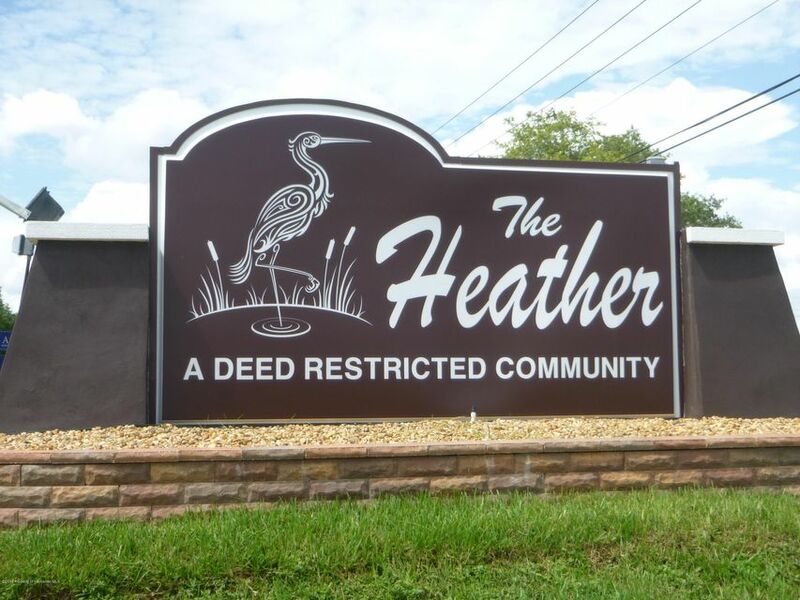 Lovely 3 bedroom, 2.5 bath, 2 car garage home in The Heather Community. 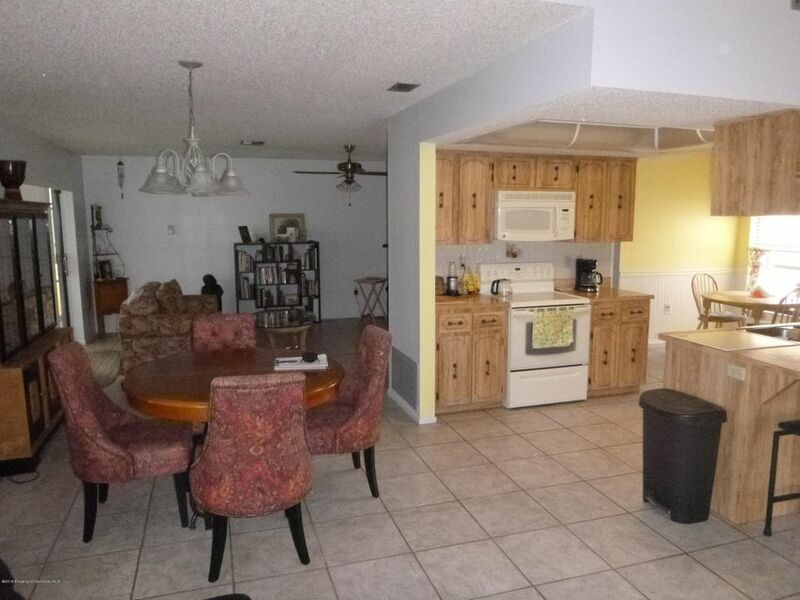 Open floor plan with separate family & living rooms. 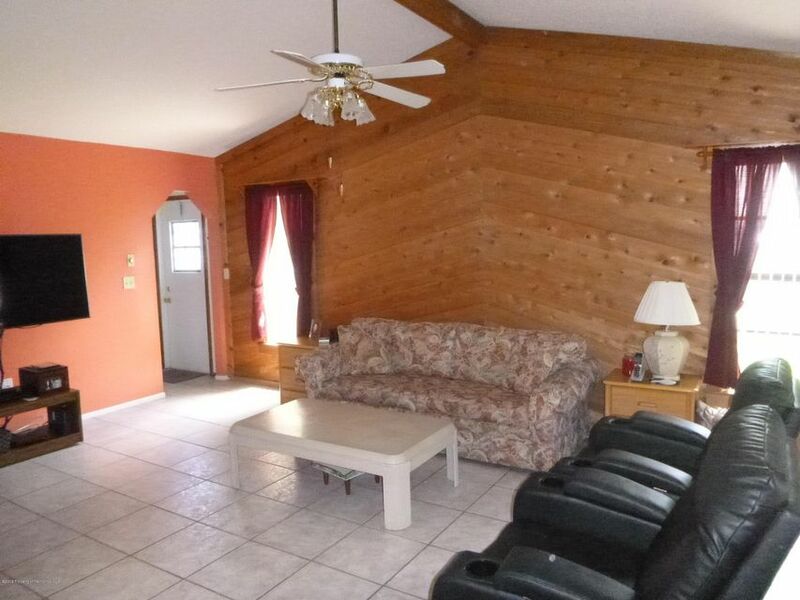 Family room has rough cut wood wall design. 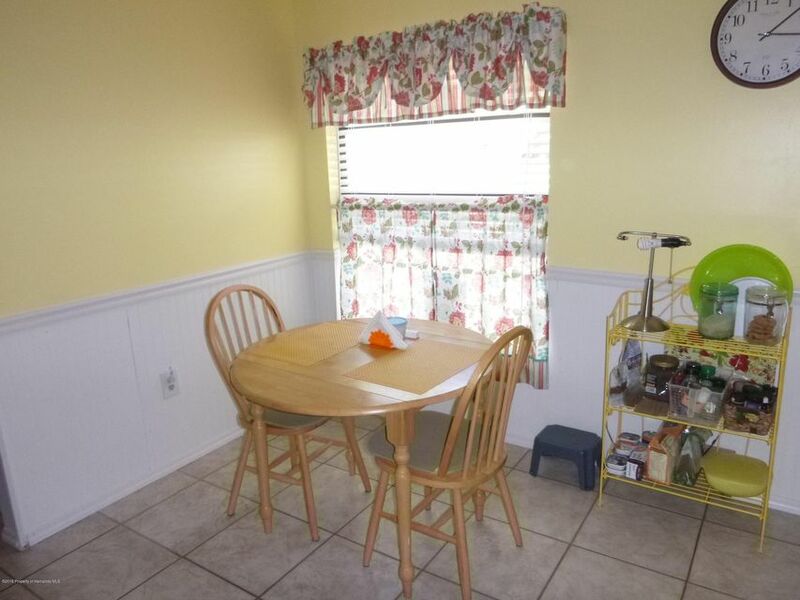 Eating space in kitchen w/ skylight feature provides nice ambient lighting. 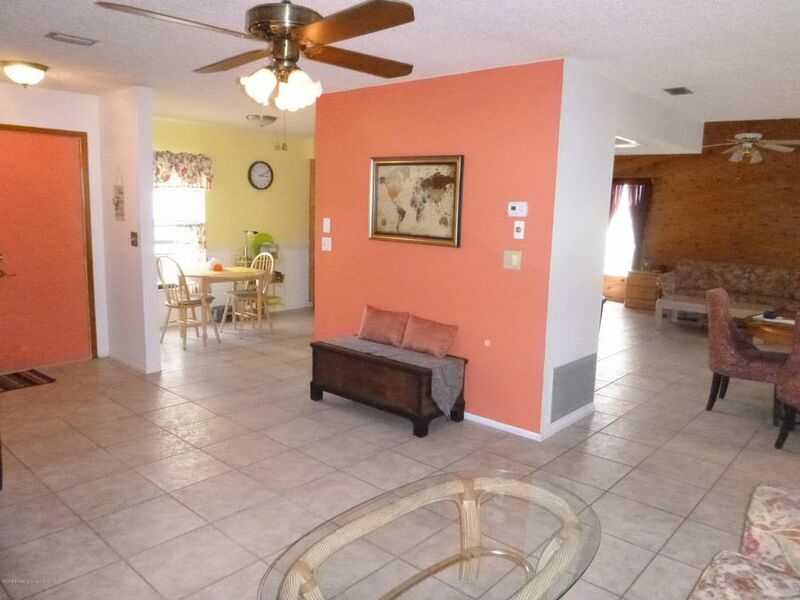 Mostly tiled throughout though has nice laminate in the bedrooms. 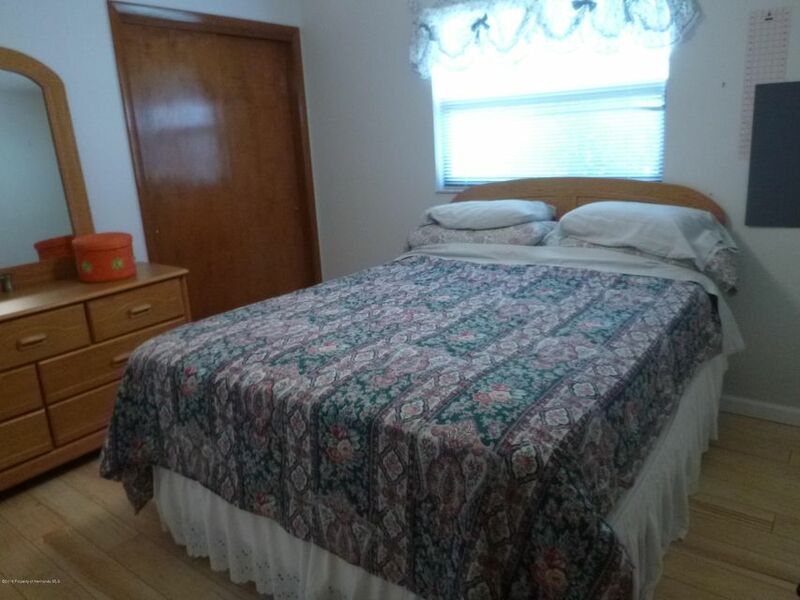 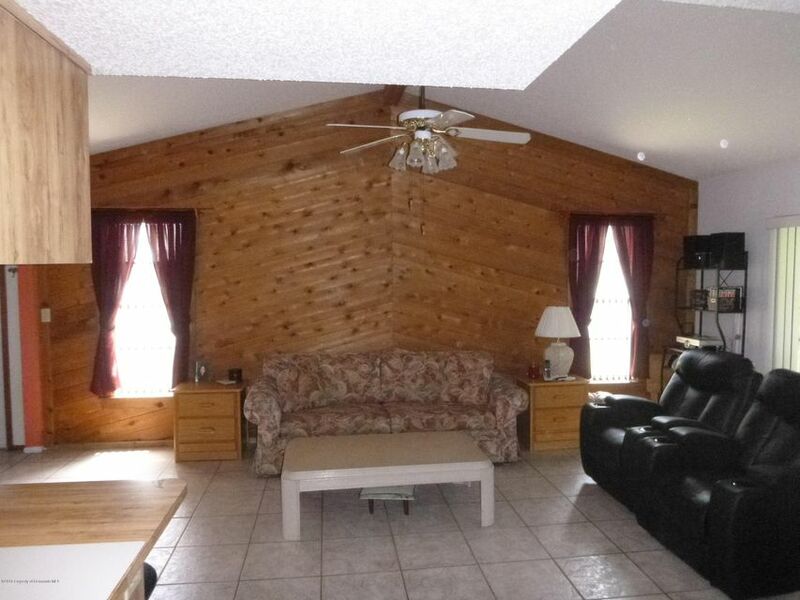 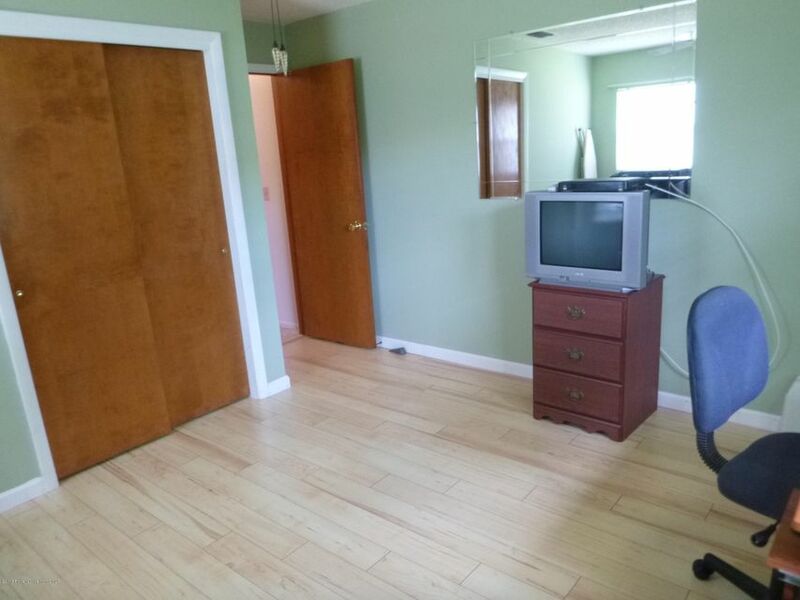 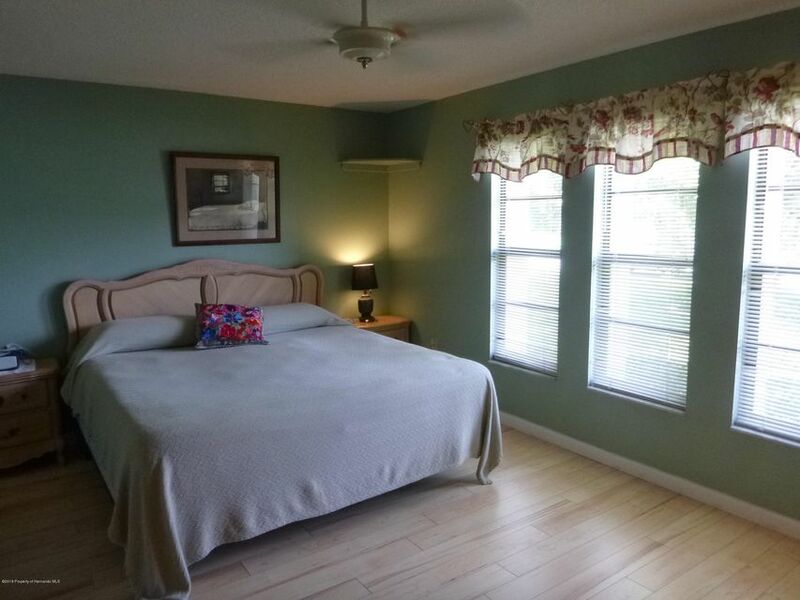 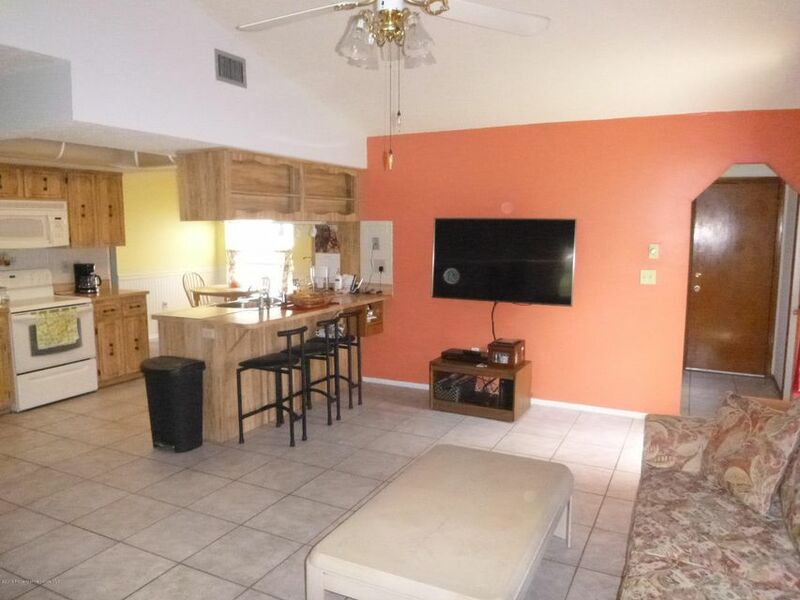 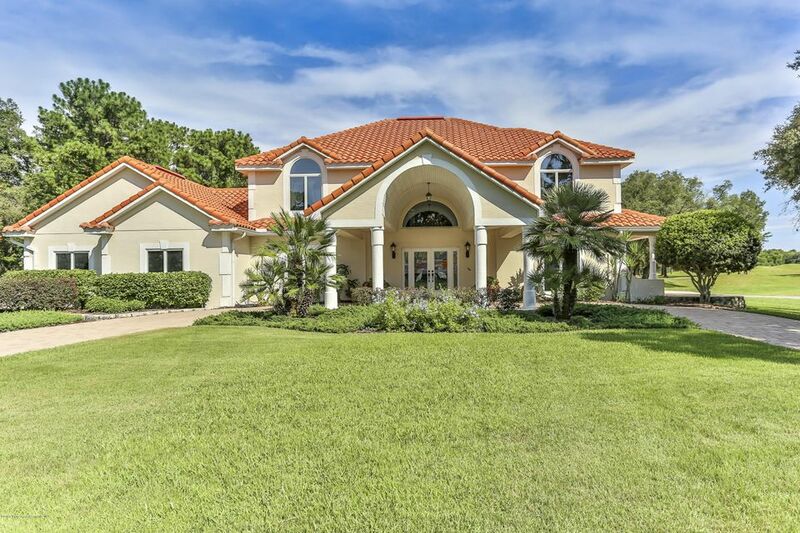 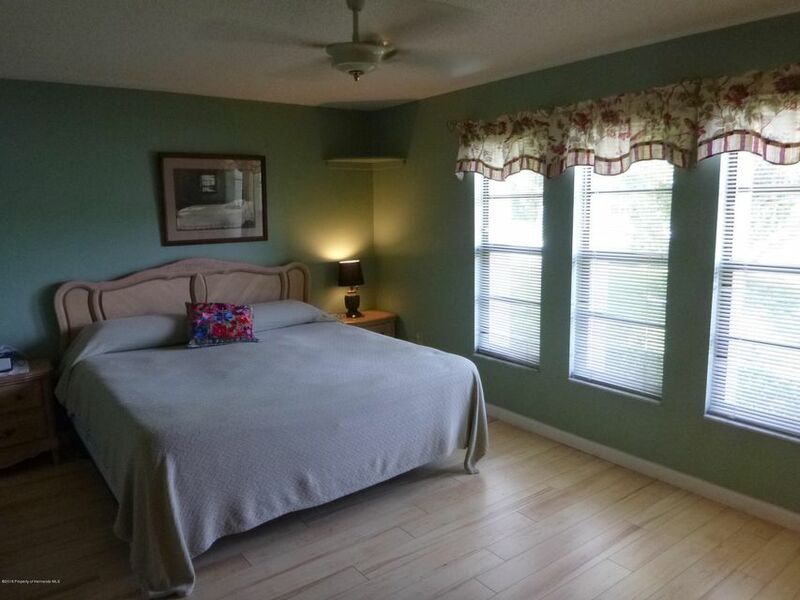 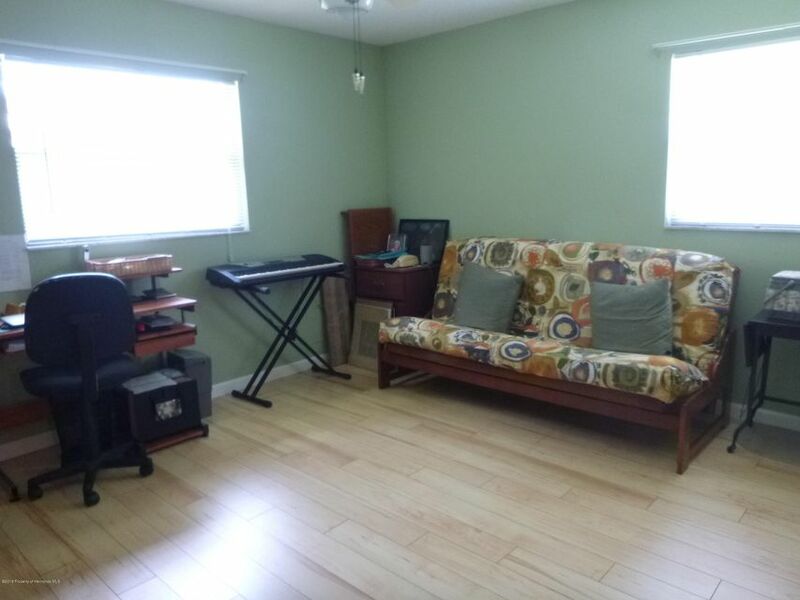 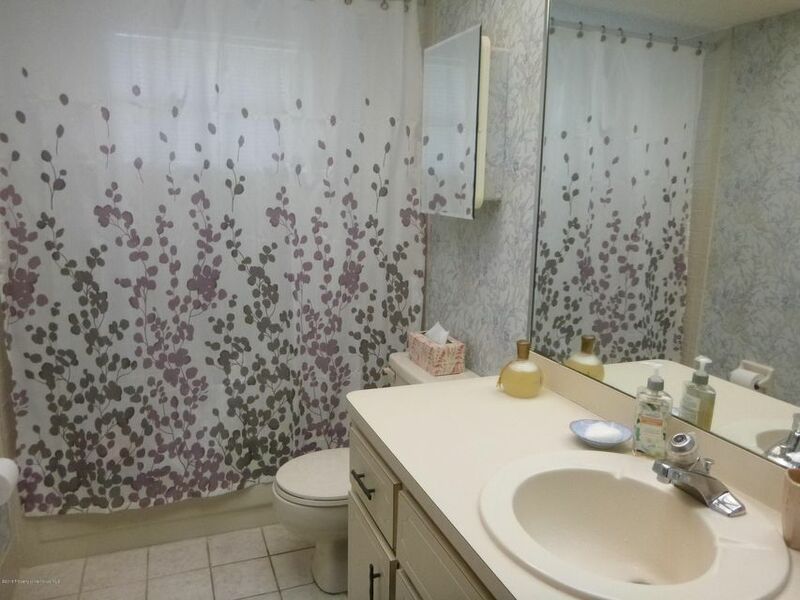 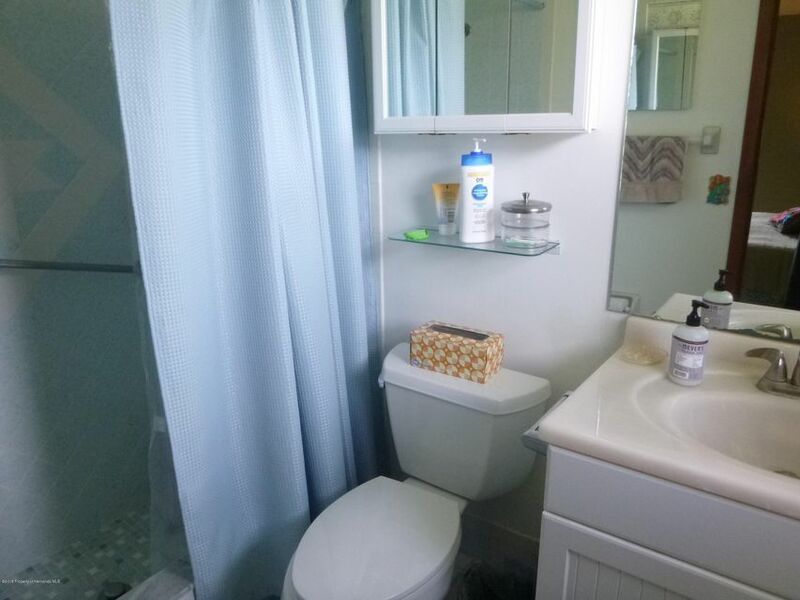 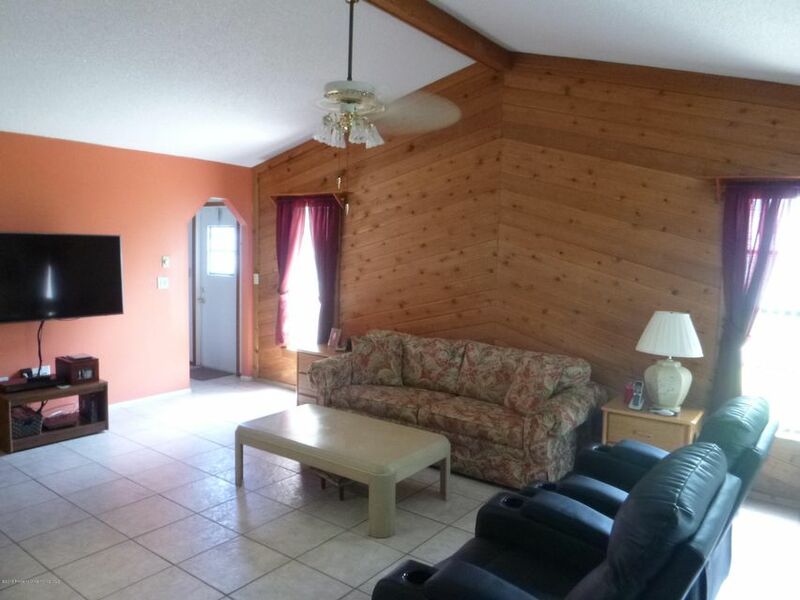 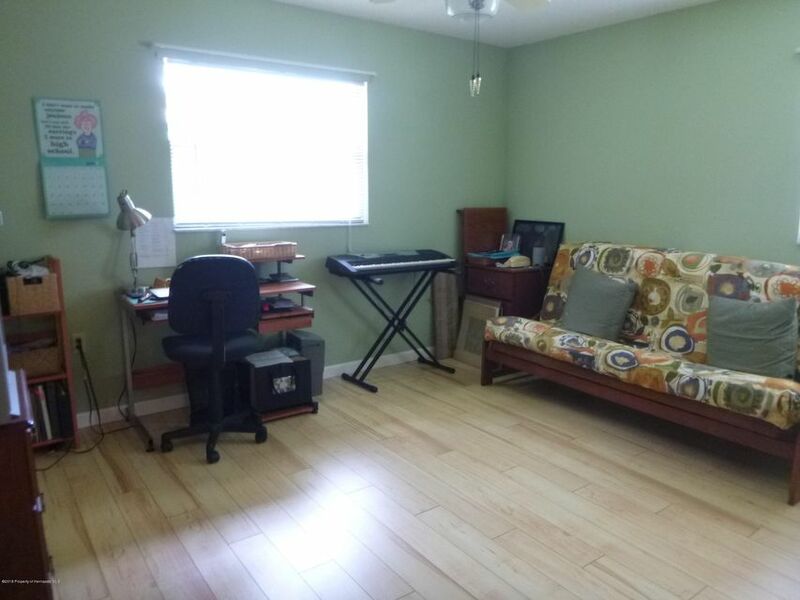 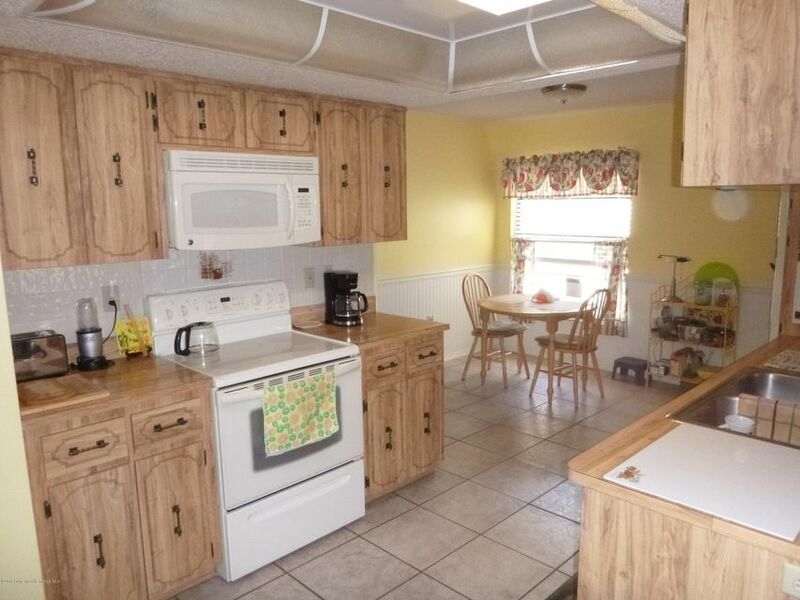 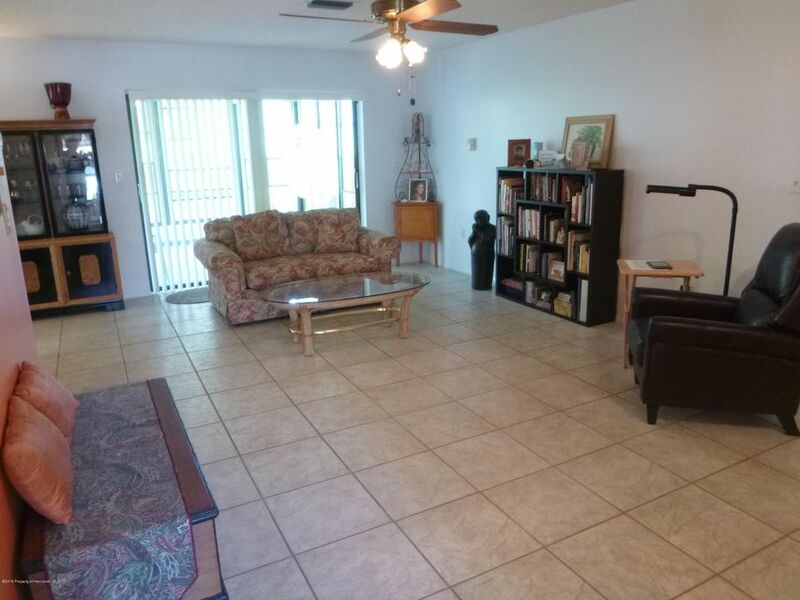 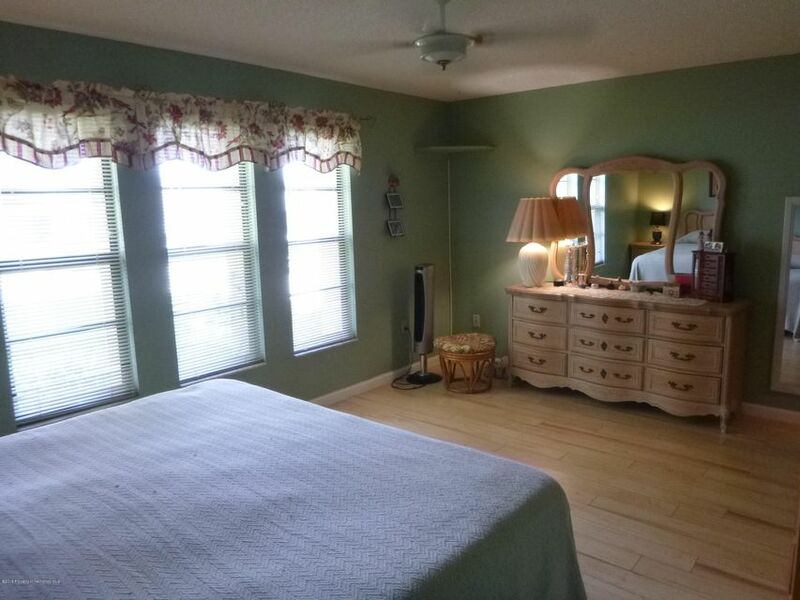 Nice sized master w/walk in closet. 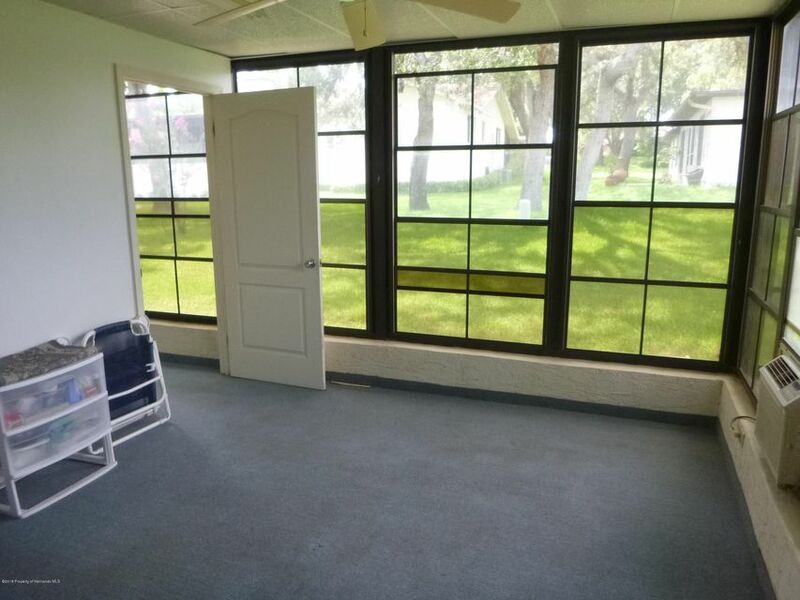 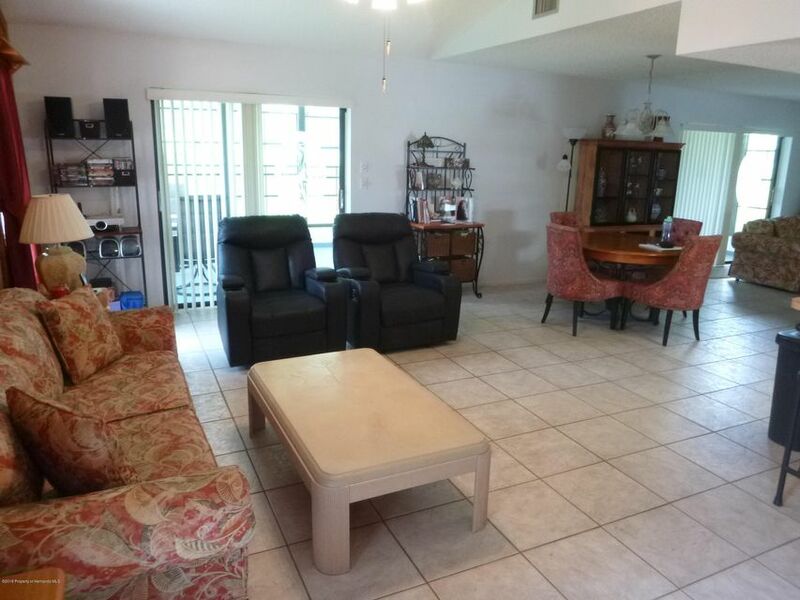 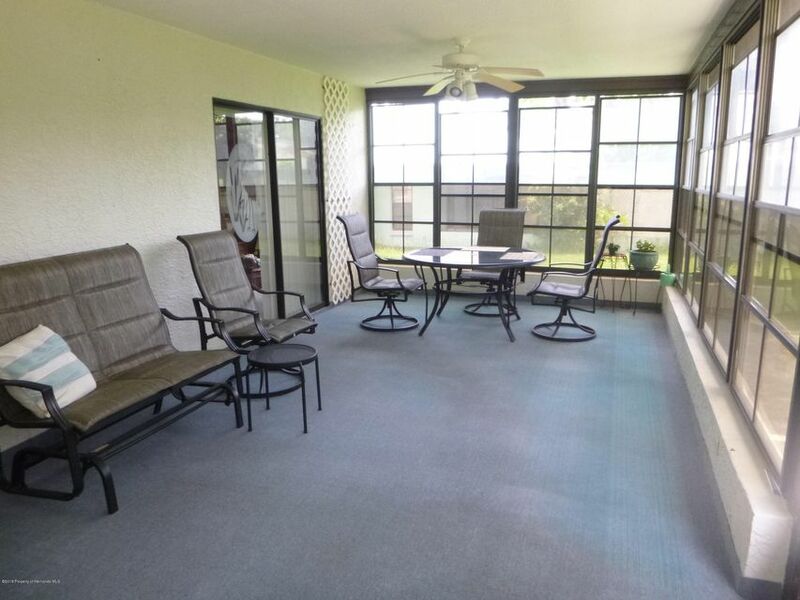 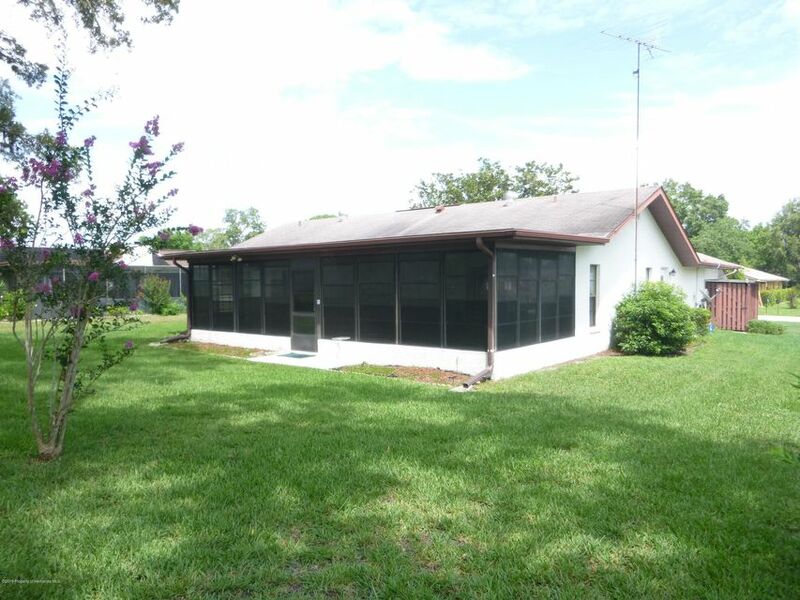 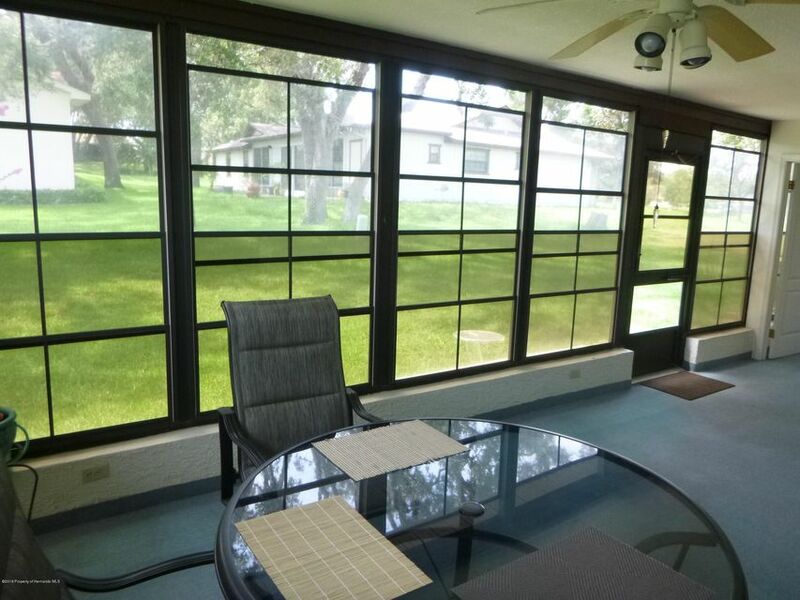 Huge 2 sectioned sun room/lanai completely surrounded by windows for a nice additional sitting area. 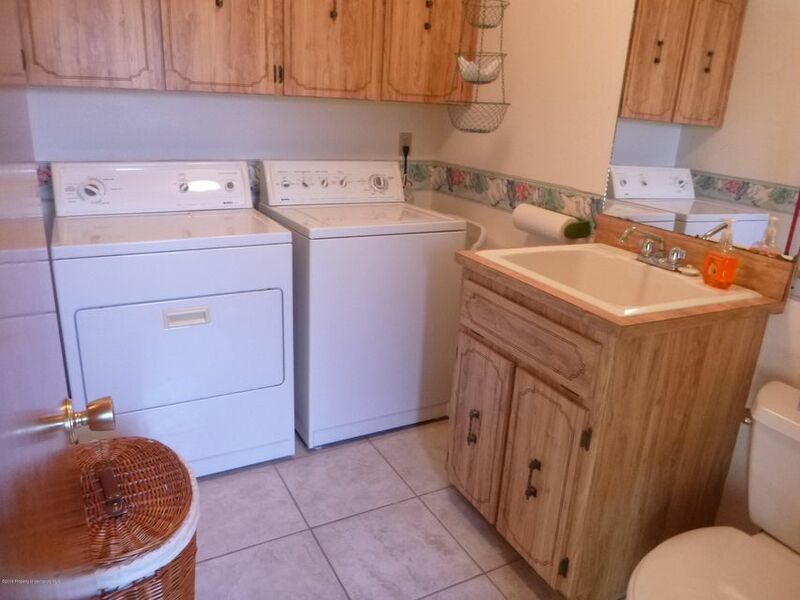 Inside laundry room w/1/2 bath. 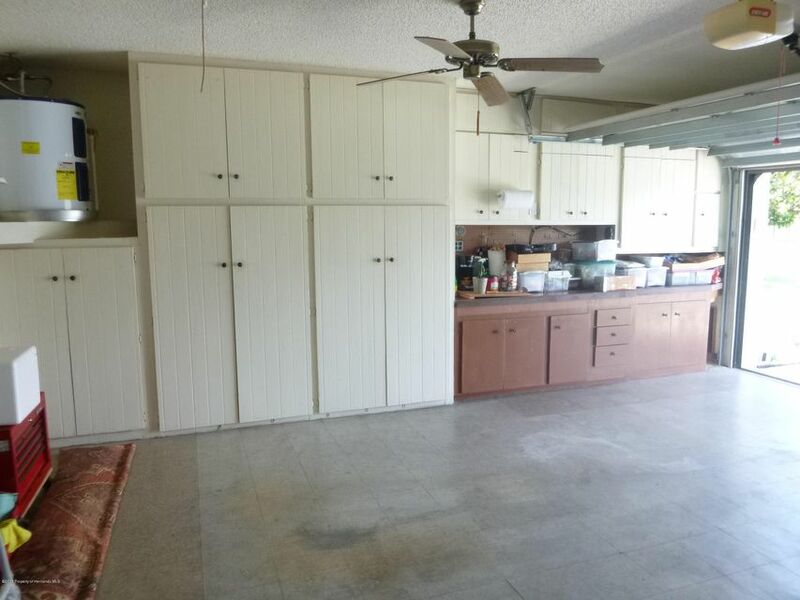 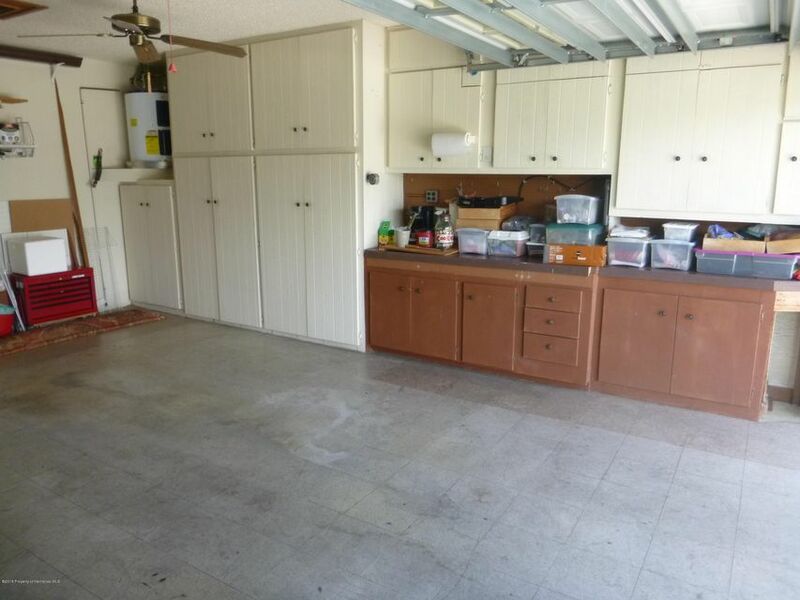 Garage has ample built in cabinets for storage, attic & screened garage door. 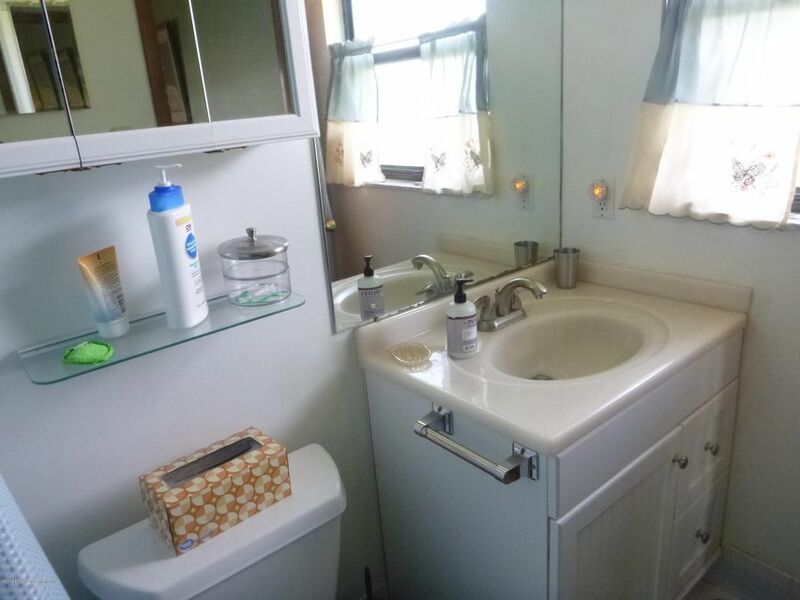 New A/C just installed 6/2018. 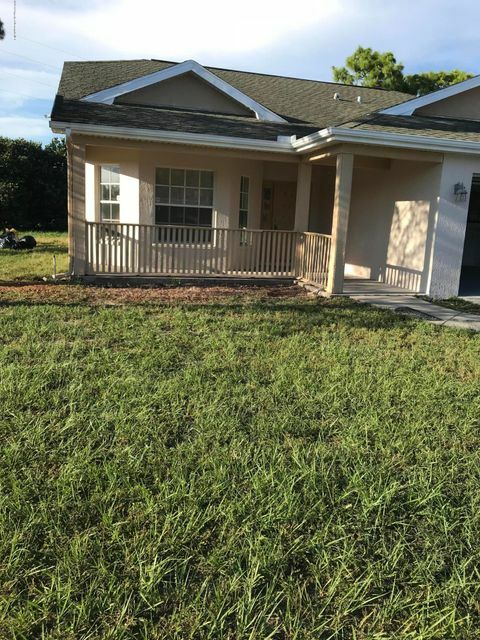 Due to age of main roof this is being offered as cash purchase or conventional escrow hold back only, though no known leakage or damage.